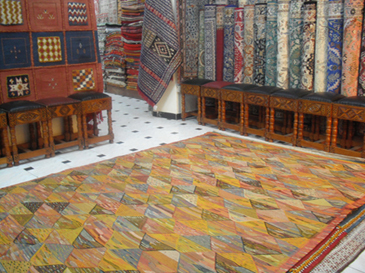 The exhaustive range of flooring materials to suit every need of the Customers has been our trademark. With collections of world famous branded products we cater to a wide variety of clientele and expose you to the magnificent and affordable flooring possibilities. From its incorporation in 2000 CAR AND INTERIORS has been the last word in the field of flooring requirements in Kerala.